Welcome to this week’s PLM TBT blog. Continuing our guest blog series, here’s another one from Paul Peck that is still relevant today and garnered a high number of clicks and shares when it was published back in 2012. I think a lot about time. It's, incessant, unstoppable and irreversible. It's integral to the measurement of distance, whether it's the ping of sonar, the blip of radar, or the clocking of GPS data. And it's often the denominator in measures of performance, be it the 40-yard dash or the quarterly accounting period. I measure things with time every chance I get, because it is such a universal benchmark. There's no English time vs. Metric time, and no Euro time vs. Dollar time. And everybody knows the meaning of second, minutes, hours, days, weeks, etc. At the recent Indianapolis 500, I sat in Turn 1 with a stopwatch hung around my neck, and watched an interesting element of the greatest spectacle in motor racing. Coming at us was an anachronistic squadron of warplanes, 2 P-51s, an F-16 and a Warthog. I couldn't help but wonder how they timed the exact moment of the fly-over to the final stanza of the Star-Spangled Banner. As the planes roared (and rumbled) over the speedway, I noticed the sign on top of the jumbotron - "Official Timekeeper: TAG Heuer". At that moment, I was reminded of the role Swiss timekeepers played in mass production and the imperative of product data management brought about by an industrial revolution that started over a century ago. Long before there was a Silicon Valley in California, there was Watch Valley in Switzerland. 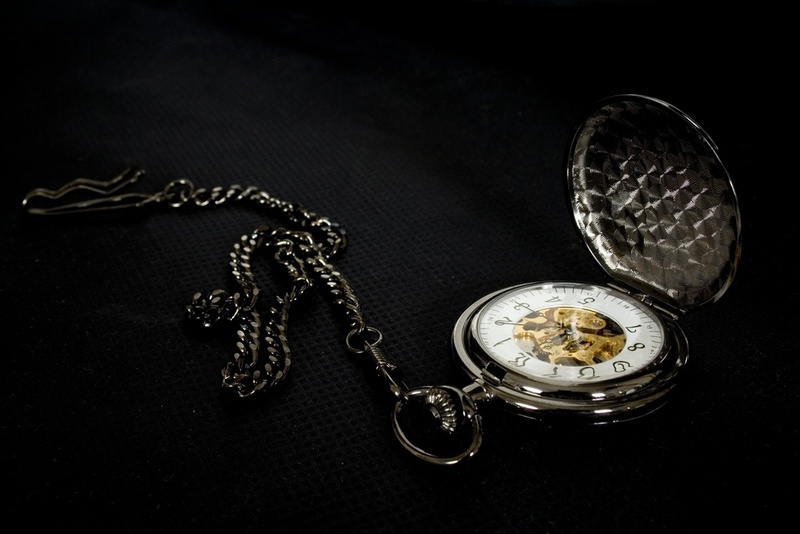 Central Europe had advanced metallurgy, mechanical engineering and manufacturing technology to the point that the world's first pocket watch, the "Nuremberg egg", had become a popular jewelry fashion statement as well as an instrument of timekeeping. Swiss craftsmen flourished in the watchmaking trade because it suited their need to be productive with indoor activities when they were snowed-in during the Alpine winters. Demand for watches was increasing dramatically, but the craft-mode production techniques were not keeping up. Around the period chronograph watches were introduced by the likes of Heuer, there was a new approach to the manufacturing industry in which "interchangeable parts" were introduced, especially in the making of firearms. The watchmakers adopted this principle for their products too, realizing that it was key to mass production. With interchangeable parts made to a precise specification, the watchmakers could maintain quality, engage sub-suppliers, allow for best-of-breed specialization, and ramp-up production. Documentation became paramount, and tolerances really mattered. With detailed and unambiguous design specifications, the various pieces of a watch movement, from escapement wheel to winding wheel, from hairspring to mainspring, could be outsourced to a plethora of craftsmen scattered across the Swiss countryside. The entirety of Switzerland became noted as masters of precision, and as we all know, the root of precision is in the specifications. Nature drove the release control cycle. In the Autumn, the various watchmakers would come to a place like La Chaux-de-Fonds to get their finalized drawings and specifications, and then return to their various villages and towns for a long and hopefully productive winter, during which time the design was frozen. After the thaw in the Spring, they would meet in Geneva and submit their components to the final assembly process at the now famous Geneva watch show. 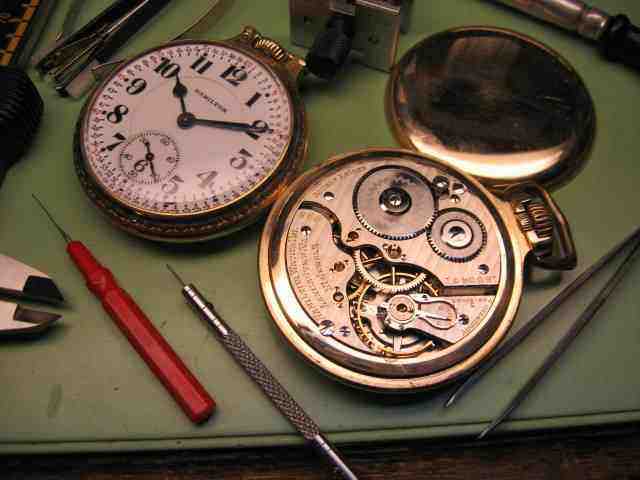 The designer/brand-owner with the best specs and tolerances had the best opportunity to achieve the highly desirable "Chronometer" certification, indicating that they were the world's best devices for the measurement of time. 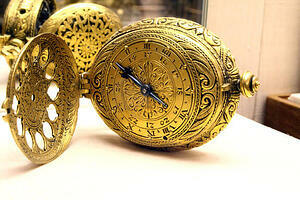 Which brings us back to timekeeping in general. Indy cars race against time… and so do companies. 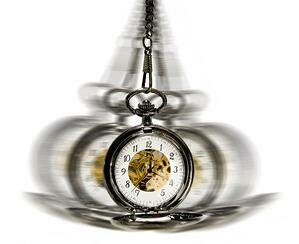 Competing on the time domain is like playing on a level playing field. Everybody has the same amount of time. But with effective comprehensive Product Data Management and related Product Lifecycle Management, some companies do better with their time allotment than others. They consume less development resources, have more predictability, and can take more market share. Be one of those companies - improve the collaboration process, promote design re-use, and shorten development cycles to accelerate product launch and gain market share. Eliminate the physical meeting config control board "signing party" and replace it with the virtual CCB. Prepare to design anywhere - build anywhere. Use time to your advantage. You can't buy more time - so use it effectively to optimize your development process, clarify your communications with production, put discipline into your product plans, and help your company run like a Swiss Watch.